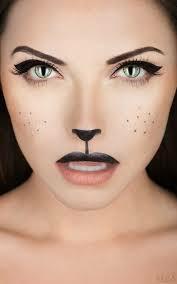 The Beauty Scoop: Halloween Make-Up, Not Just a One Time Use! Every year we purchase over priced face paint and hair products, which we only use for the one day and discard. Well I have found a few great products that can help you get the look that you want, but can still use after Halloween! gloMinerals gloEye Shadow comes in several shades for every look. They are rich hues, go on smooth and will not create that annoying crease line on your eye lid. You will have those great colorful eyes all night long either for a casual day, a day at work, a night out or Halloween! 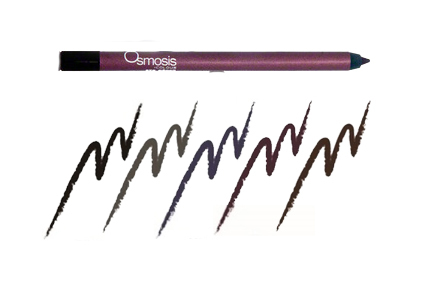 Osmosis Colour Water Resistant Eye Pencil is perfect for everyday use, but is a purrrrfect face paint for all of those intricate cat costumes or anything that you need to have a good thick or thin line on your face. This Eye pencil comes in Black, Charcoal, Navy, Plum and Brown. 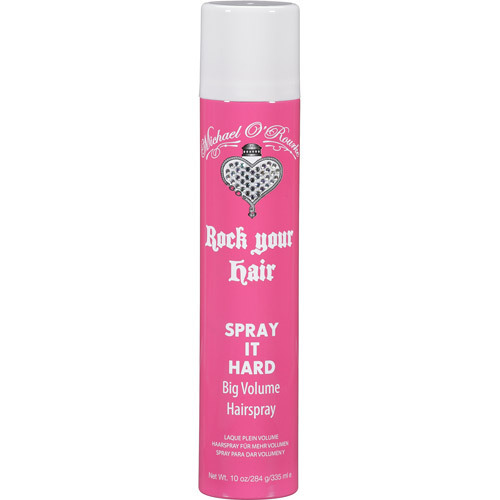 Rock Your Hair Spray It Hard Big Volume Hairspray will lock in the volume that you desire, while also keeping out all the humidity. This hair spray will hold your look all day, but still gives you a workable style. So whether you are going out or dressing up for Halloween, get the volume you want without hair feeling like a wig that will only frustrate you all day/night long! For more tips, tricks and advice visit Beauty 101. Hopefully these product tips can help you have a great Halloween and continue to enjoy after! Be safe and rock your costumes!